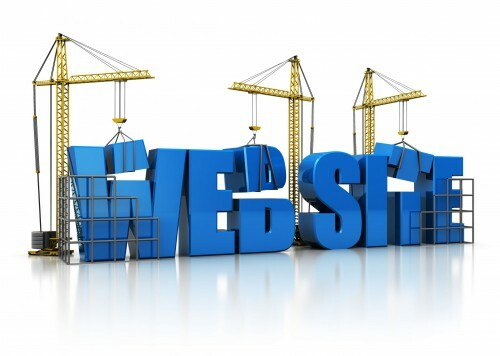 Each of our elegant, custom websites are built by hand using the latest technologies such as WordPress. SIGN UP FOR A PREMIUM WEBSITE TODAY! All of our websites are built using WordPress: the Gold standard in Web development. Get all the bells and whistles, and an advanced control panel to edit everything. 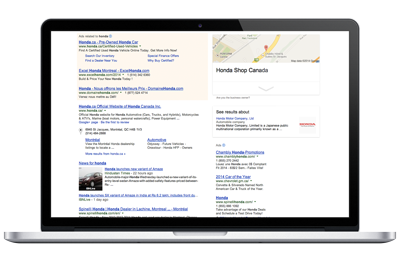 Advertise on Google Sites to get more calls and visits. 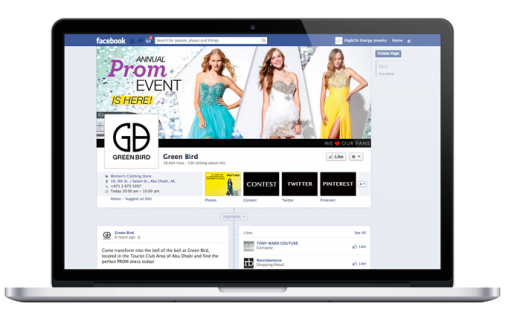 For $5/day, your Facebook fan page can grow by over 500 dedicated followers per month. We’ll get your website ranked.